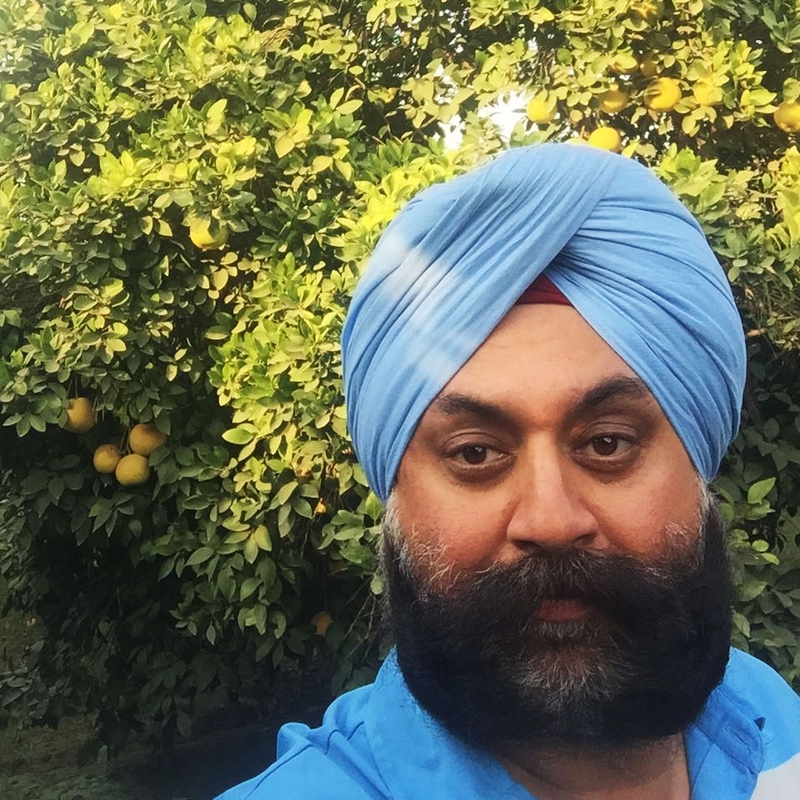 Capt Bedi is an avid farmer and a golf enthusiast. After serving in the army, Capt Bedi decided to connect back to his roots and do what his ancestors had been doing and build on that. Thus began the journey of growing fruit. Capt Bedi has been growing various citrus fruits and year on year has been working on improving his produce and his farming practices. Edcation and discipline ensures that the produce is top of the line and on lines of the requirement in the market. Grapefruit is a rich source of vitamin C & contains the fiber pectin. The pink and red hues contain the beneficial antioxidant lycopene. Studies have shown grapefruit helps lower cholestrol and there is evidence that the seeds have antioxidant properties. Grapefruit forms a core part of the Grapefruit diet, the theory being that the fruit's low glycemic index is able to help the body's metabolism burn fat. The pink varieties are the more common in the Indian market. The Red varieties are rare to get and are one of the more prefered varieties.